JD and Bow Wow round up some friends for a party in Miami for their latest visual. Bow Wow releases a viral video for his track “I’m Addicted”. Bow Wow gives us two seperate visuals for his newly released freestyles ‘Sippin On Some Sizzurp’ and ‘How Many Drinks’. Check out the video for his version of Miguels “How Many Drinks” after the jump. Today sees the release of YMCMB’s compilation album “Rich Gang”. Weezy, Birdman, Bow Wow and more attended the album release party in NYC to celebrate. Check out some footage above filmed by RTNY. 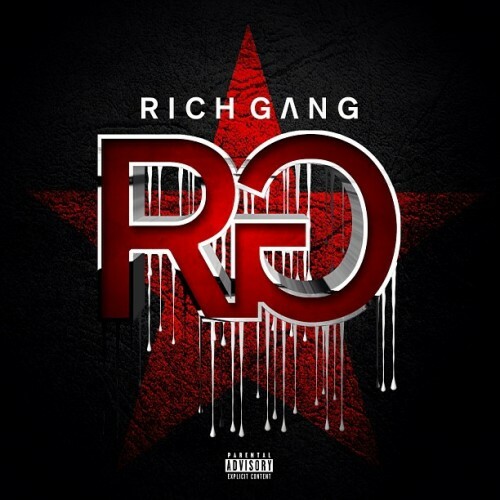 Here goes another track from Rich Gang’s upcoming project. This one features Bow Wow, French Montana, Tyga and Gudda Gudda.